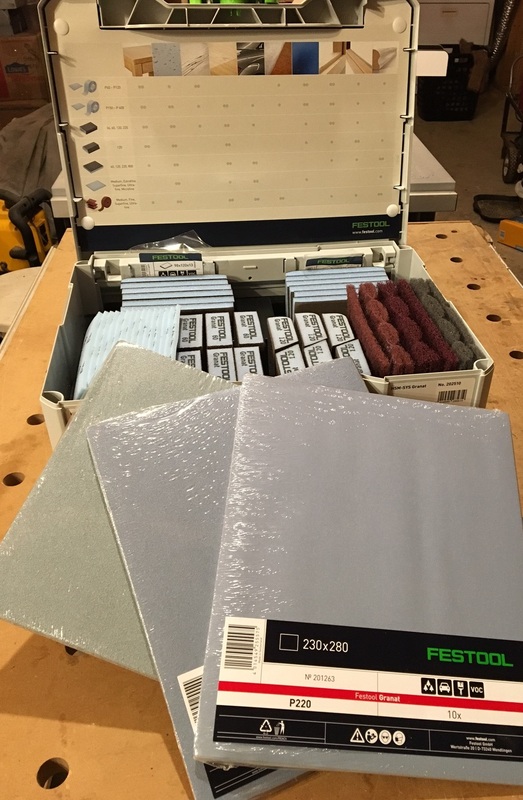 Bosch flesh-sensing table saw safety technology, available now on its Reaxx job site tablesaw, is the first direct competitor in this space. It spawned a lot of discussion after Woodworking Network's Ethan Abramson said, "It's the real deal." 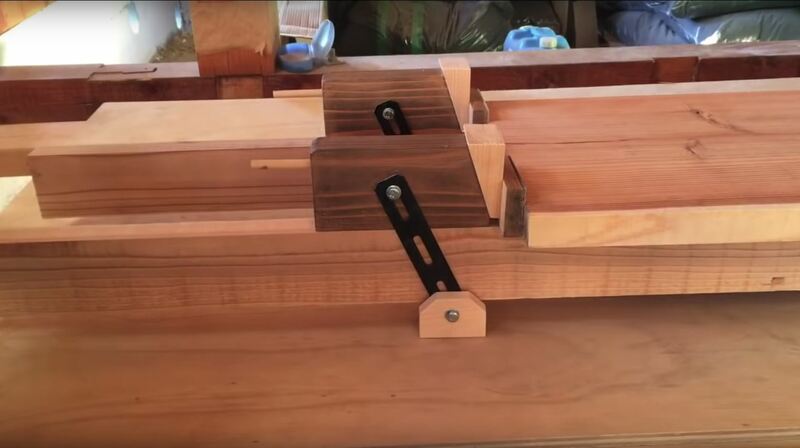 Between LinkedIn, Reddit and Woodworkingnetwork Facebook page, and Ethan's original post, hundreds of comments and shares about this saw blade stopping system that uses a cartridge derived from auto airbag safety systems. 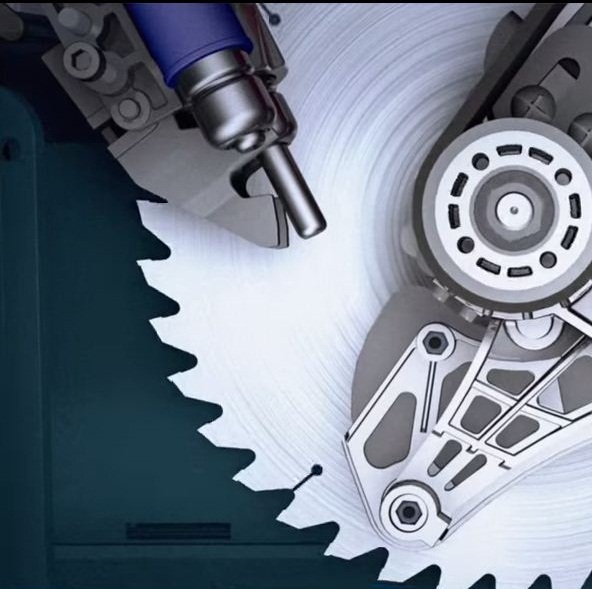 This video shows how the airbag-technology blade-stopping dual piston system works. The Bosch GTS1041A Reaxx saw's flesh-detecting Active Response Technology prevents serious user injury while preserving the blade. The saw can be reset in 60 seconds after the piston brake stops activate. The system continuously communicates status through an on-board control center.